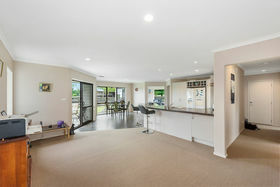 Rarely do we see such a superbly presented lifestyle block. 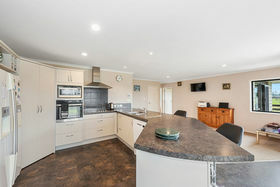 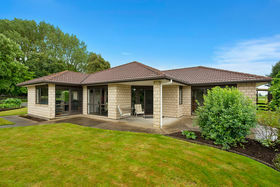 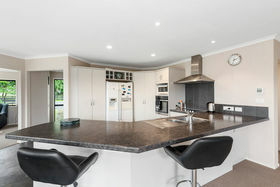 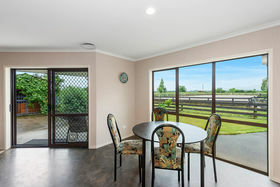 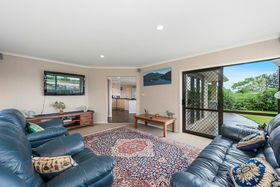 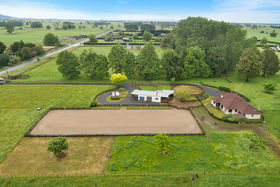 With an immaculate brick home plus separate dwelling on a beautifully presented post & rail working lifestyle of 2.0430 hectares (5.048 acres, more or less), this is a "model" lifestyle block with a "Wow" factor just from the roadside! 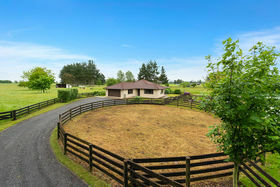 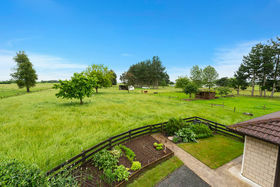 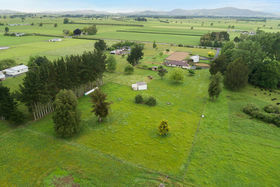 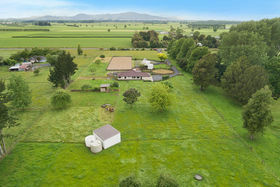 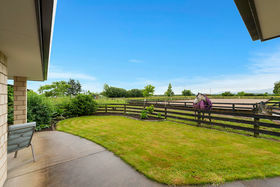 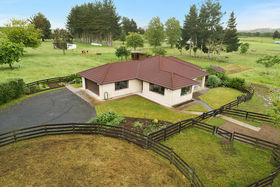 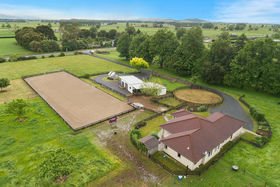 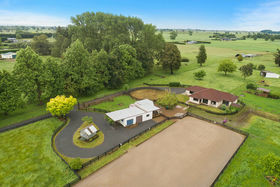 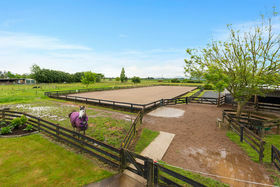 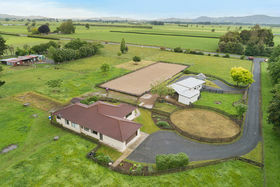 Meticulously laid out with 6 paddocks, haybarn, yards and classic 20m x 60m arena, specimen trees and an abundance of fruit and nut trees, this will appeal to the serious "lifestyler". 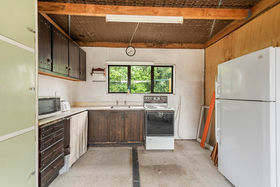 The spacious floor plan offers four bedrooms, two bathrooms and double internal access garage in the main house, while the second one bedroom dwelling enjoys a separate entrance. 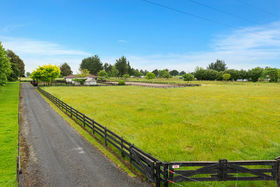 With excellent sandy loam soil and the generous proportions of this large lifestyle, there are so many options here! 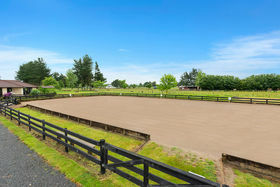 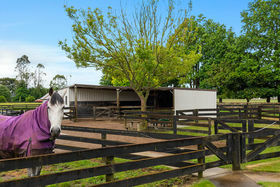 Perhaps a homebased business or boutique craft hobbyist, it's not limited to the superb equine facilities. 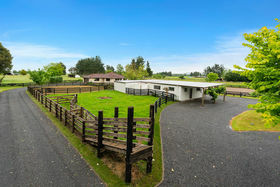 With ample parking and two generous turnaround areas, this property is suitable for all the toys - Classic cars, boats, campervans, tractors and trailers welcome! 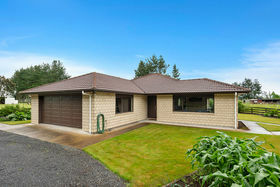 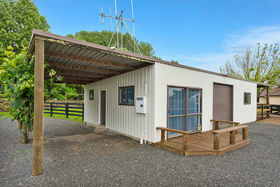 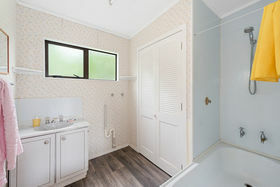 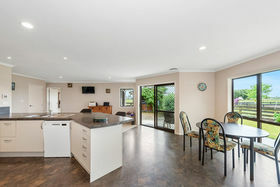 The second dwelling may suit extended family or provide a passive income. 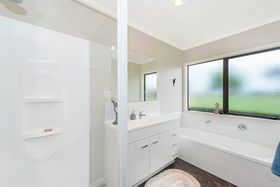 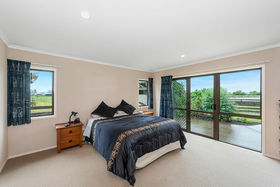 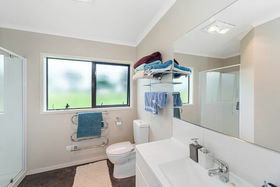 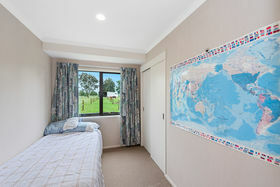 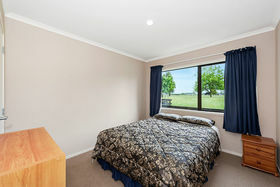 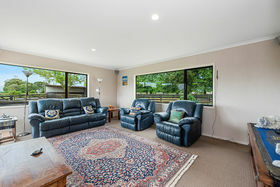 With school buses at the gate and minutes to the new expressway in popular North East Hamilton, you will be impressed by a complete package that offers enough space and facilities to enjoy a rewarding lifestyle, a passive income plus the convenience of nearby Gordonton Village and excellent schools.